Spring is just around the corner! With the anticipation of melting snow, warmer weather, and blooming flowers, now is a great time to start planning your yard spruce-up! 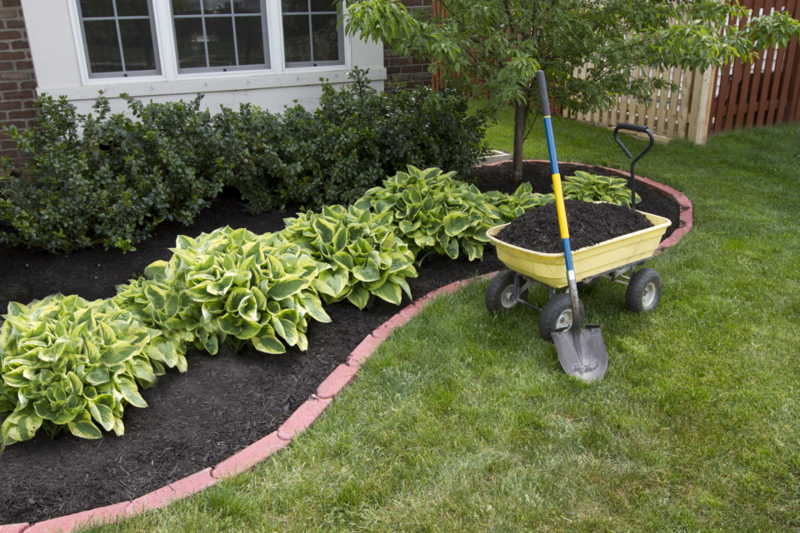 One of the easiest ways to make your yard sparkle is adding new mulch to existing flowerbeds. A Hampton Roads savings tip is to grab a truck and head to the Virginia Peninsulas Public Service Authority. Hampton, Poquoson, and Yorktown residents are eligible to enter. If you’re a Newport News resident like me, plan on becoming great friends with a neighboring city’s family! VPPSA offers the cheapest mulch around! « Real Estate Market Watch – February 2015	» How do I find the legal description for homes?